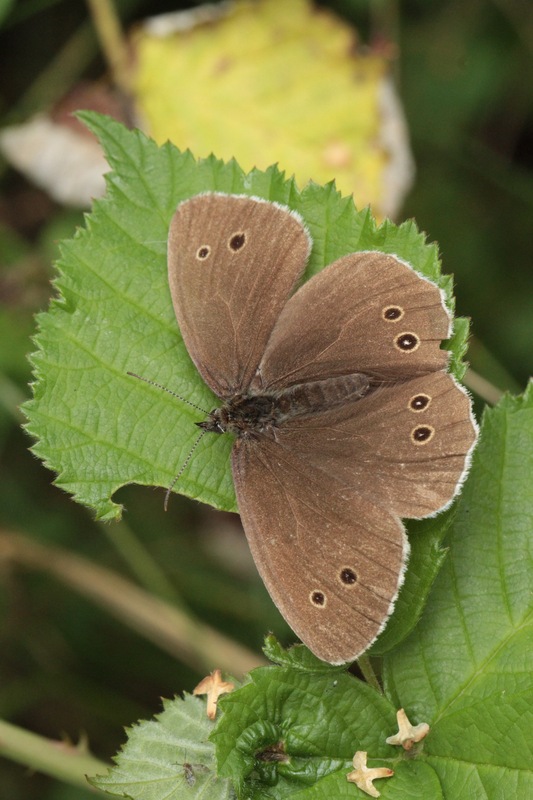 Ringlet Butterfly- carrying on looking at the Brown family of butterflies. 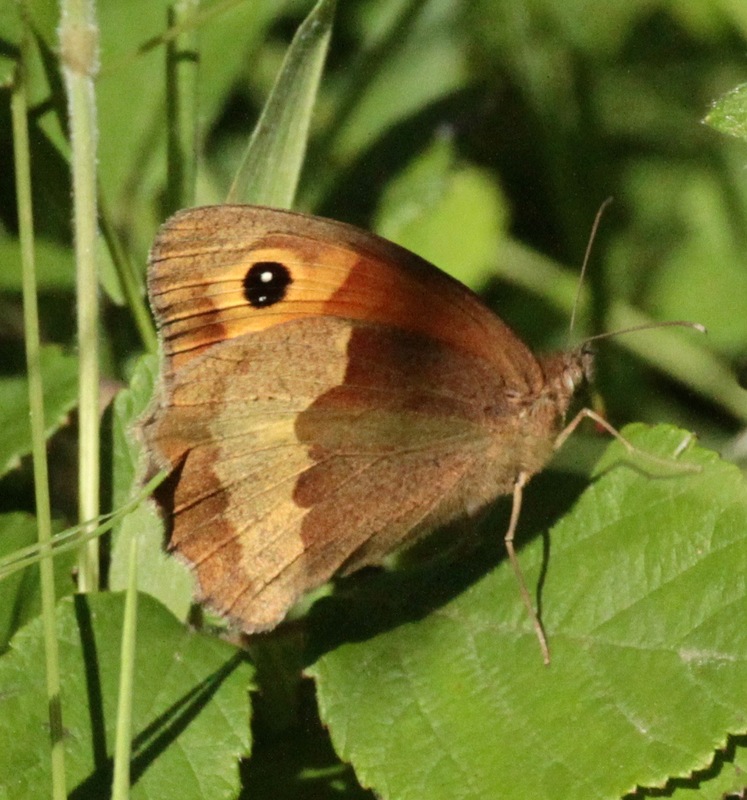 The Ringlet can appear like a male Meadow Brown from a distance but closer-to is easily distinguished by the pale wing-edge and the rings on fore and hind wings. 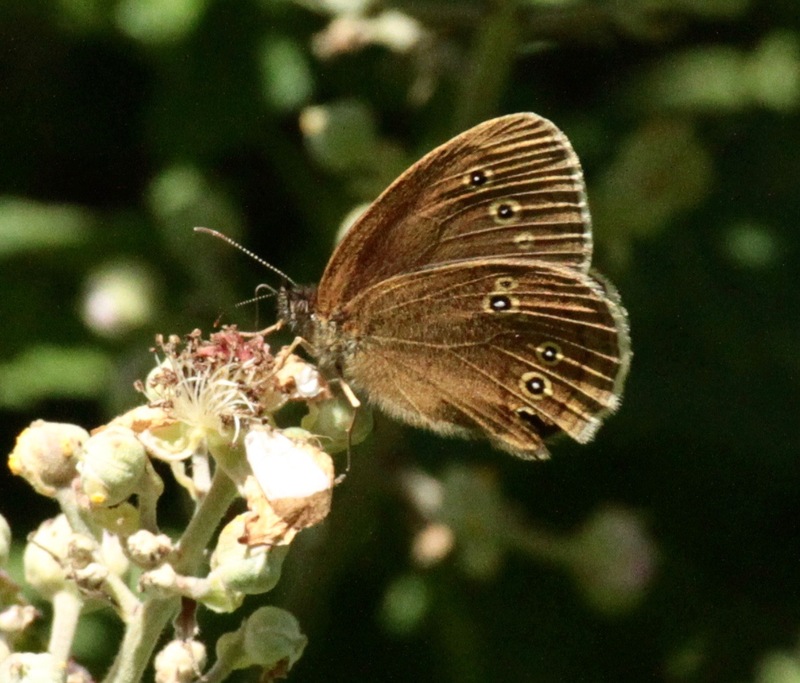 These velvety-chocolate brown butterflies, being dark in colour, absorb heat better and so are one of the few butterflies which can fly in duller weather. 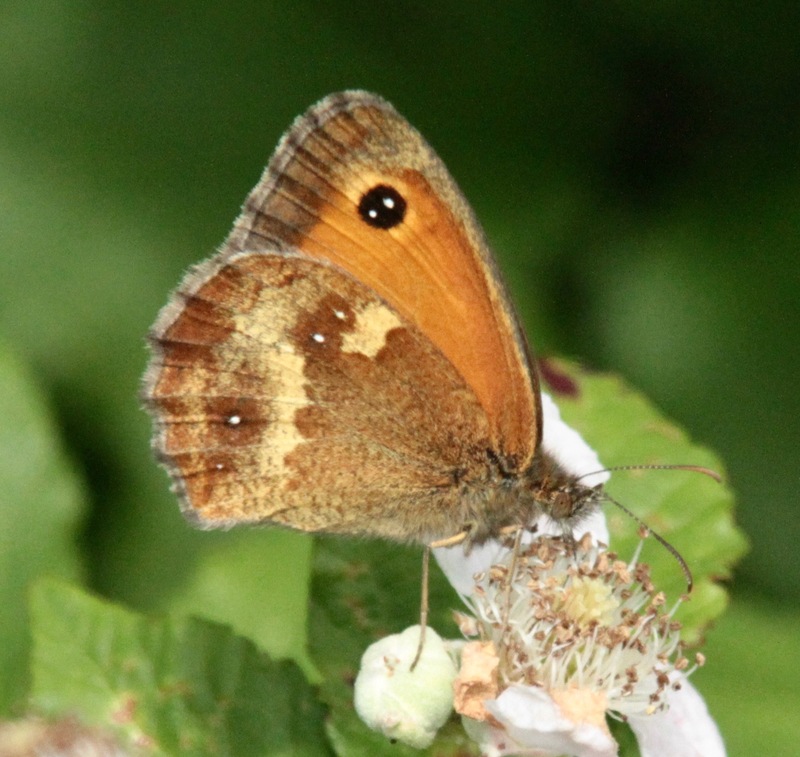 They feed on Knapweed, Bramble and other mid-summer flowers. 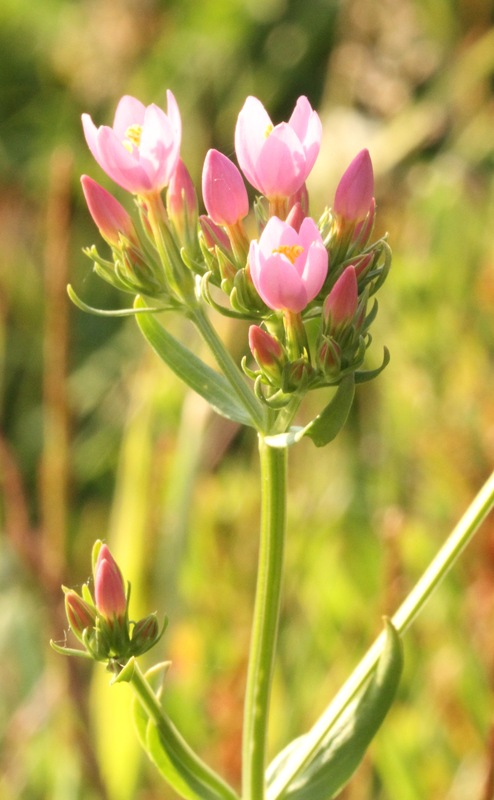 I saw some today at the lovely Potteric Carr nature reserve. Sandwiched between retail parks, the M18 and major rail routes this Wildlife Trust reserve near Doncaster is a wonderful mix of woodland, scrapes, scrub, meadows and pools. Conditions: Sunny and cloudy with a breeze. Temperature: Max 20- Min 13C. 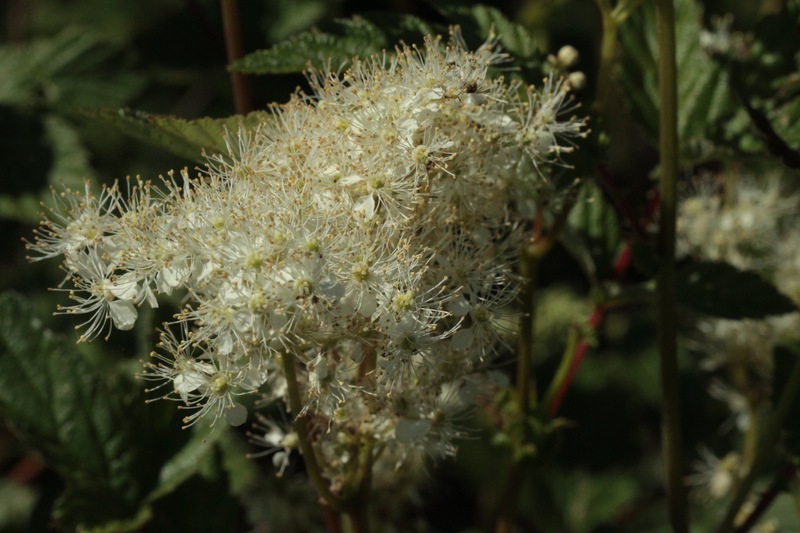 Meadowsweet- I think the leaves smell of Germoline! 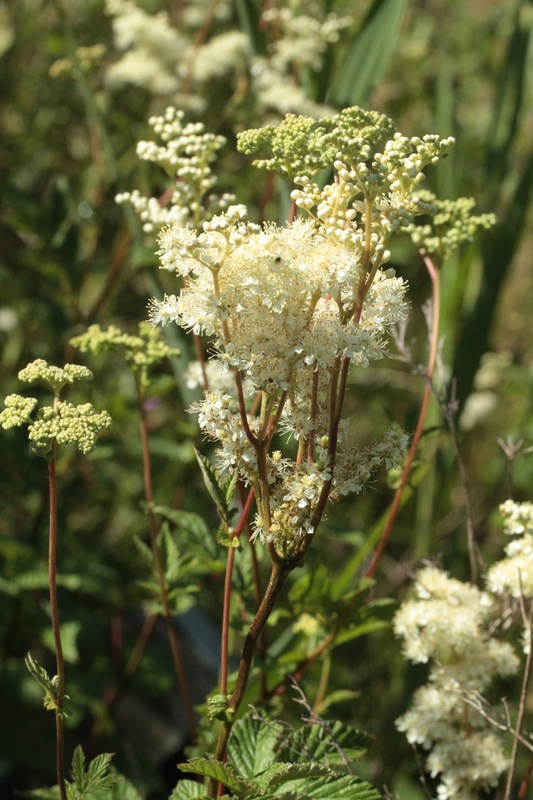 The frothy, sweet smelling Meadowsweet flower head, smells like hay tinged with almonds. chambers, halls and banqueting-houses”. Conditions: Cloud and light rain. Temperature: Max 18- Min 13C. 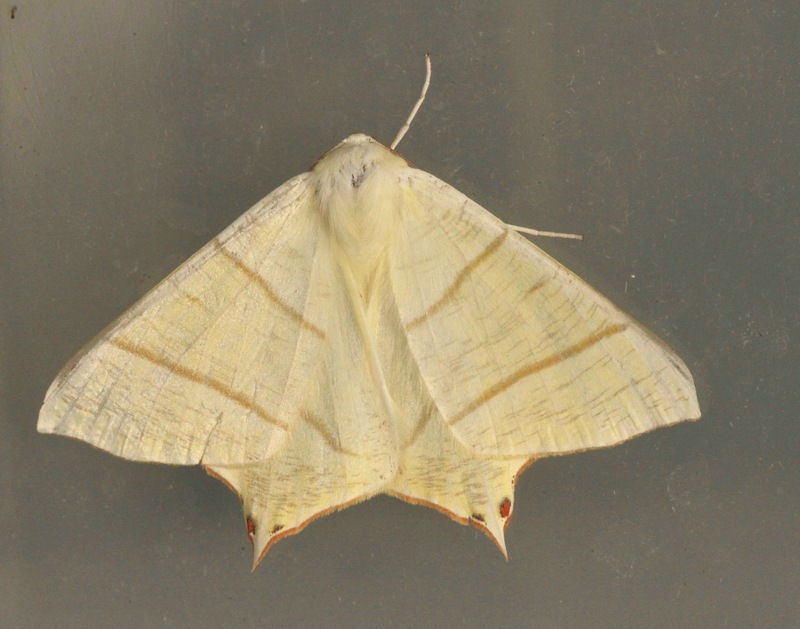 Swallow-tailed Moth. 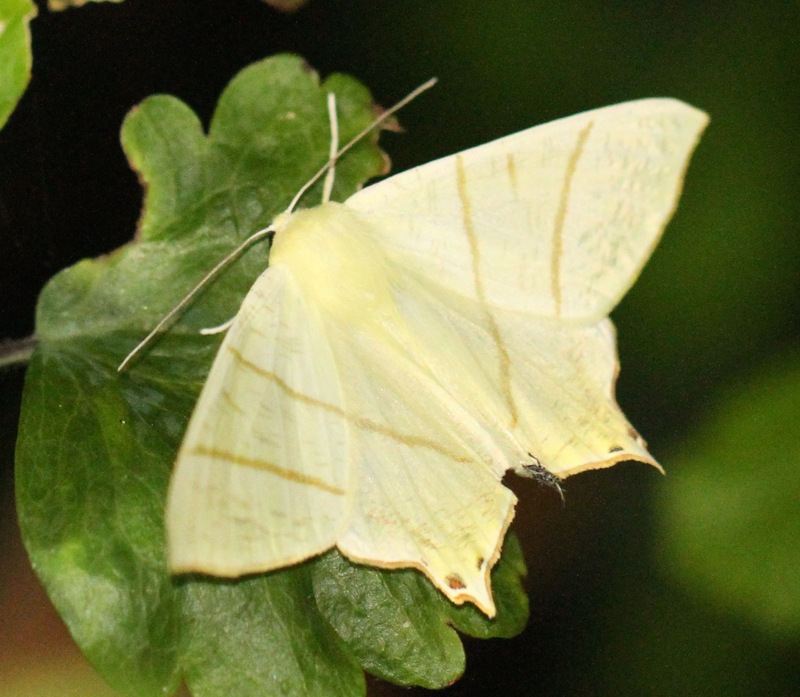 With15 more times large Moths than Butterflies in the UK, and hundreds of Micro Moths, we pay much less attention to Moths. 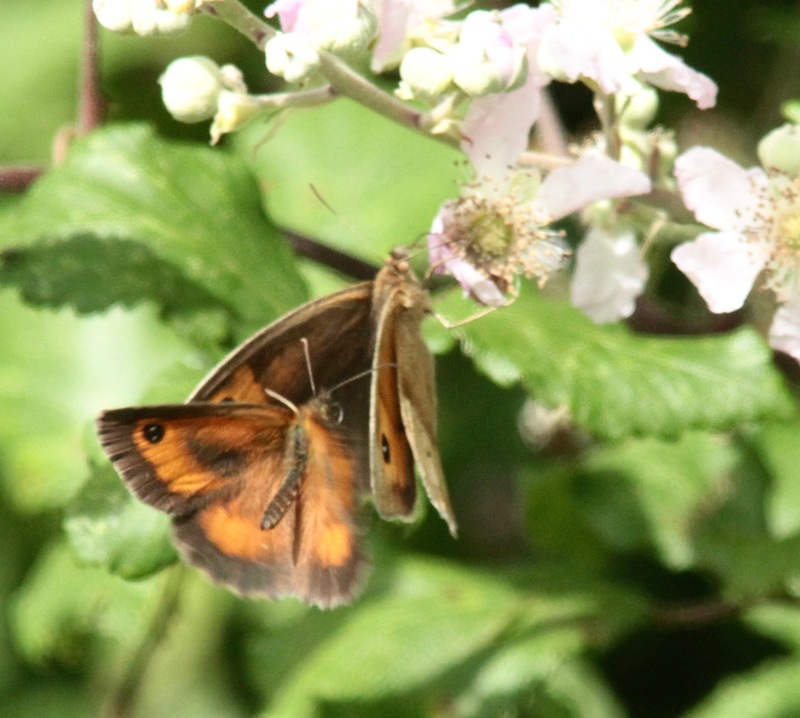 Here is a very common one in gardens up and down the UK. 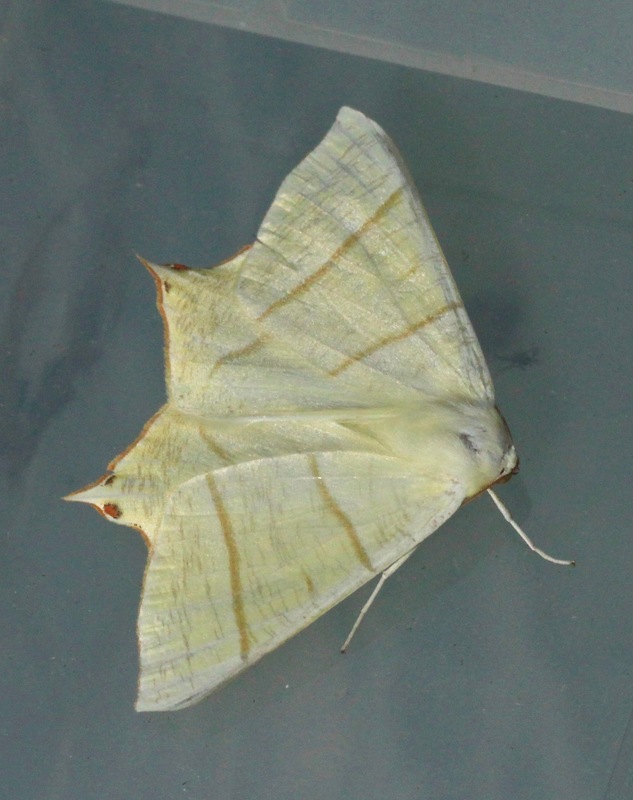 Four came to the light of my ‘Heath Robinson’ home made moth trap this week, but you could also attract them with a white sheet lit by a bright light. They fly mostly from late June to early August so this is a good time. They just settled near the lamp, by about 10.30. 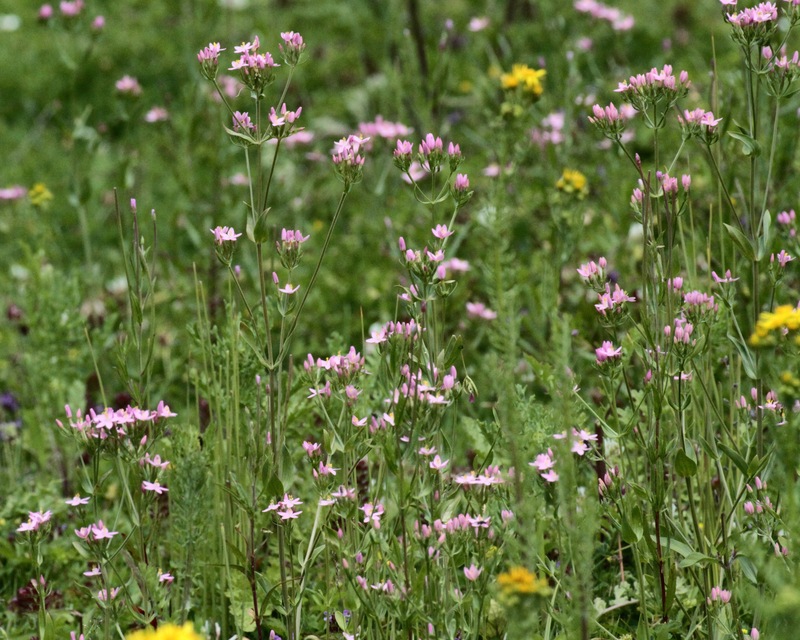 At 2 inches across they are easy to see and identify. The caterpillars eat common leaves like Hawthorn, Sloe and Honeysuckle but their favourite is Ivy. Conditions: Sunny intervals. Temperature:Max 21- Min 13c. 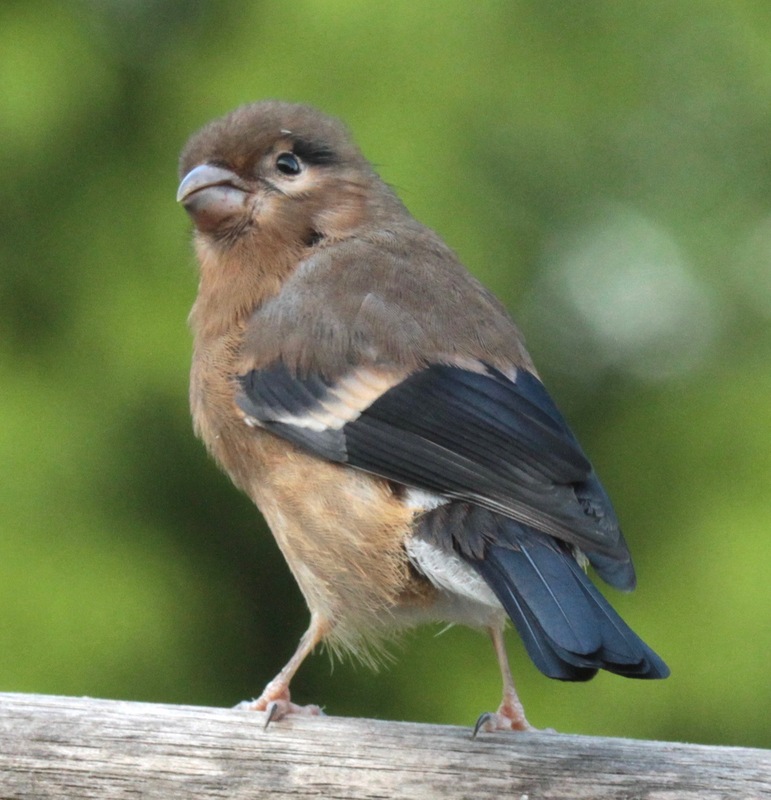 Juvenile Bullfinch- lacks black cap and male lacks pink breast of adult. 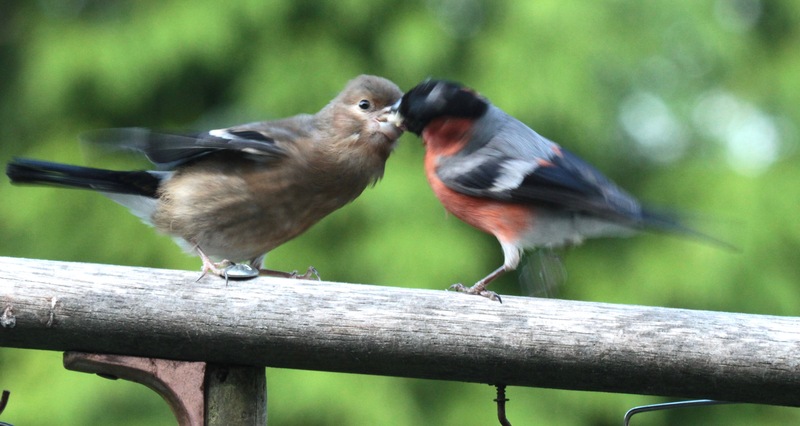 Adult male feeding juvenile Bullfinch- juvenile flaps wings so fast when demanding food they are a blur. 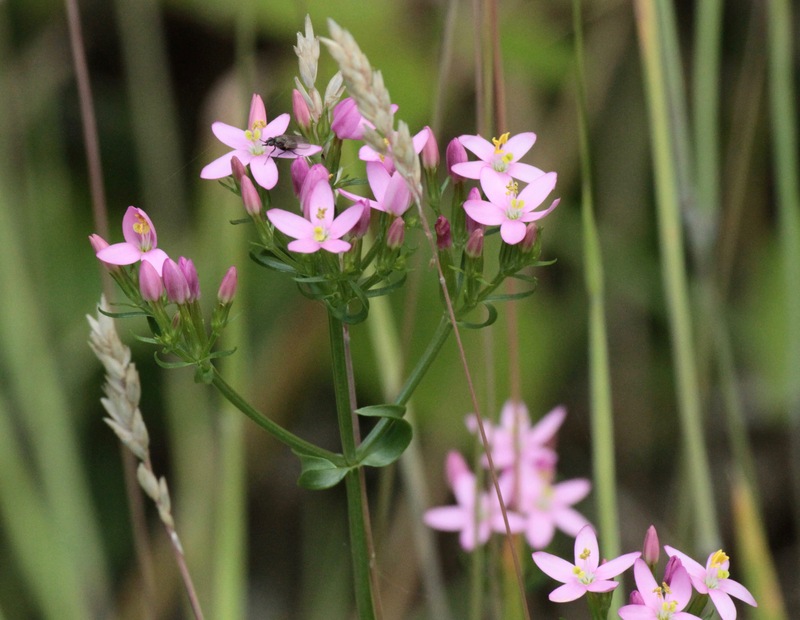 The young calls and calls with its flutey whistle. Juvenile Bullfinches, male and female, have a light brown cap– here is one being fed by the adult male– usually happening deep inside a bush, I was lucky this sequence happened near our back window, the adult masticating seeds from the feeder before regurgitating for the juvenile. Bullfinches have two broods, staying in pairs and family groups all year round, and within a small territory. 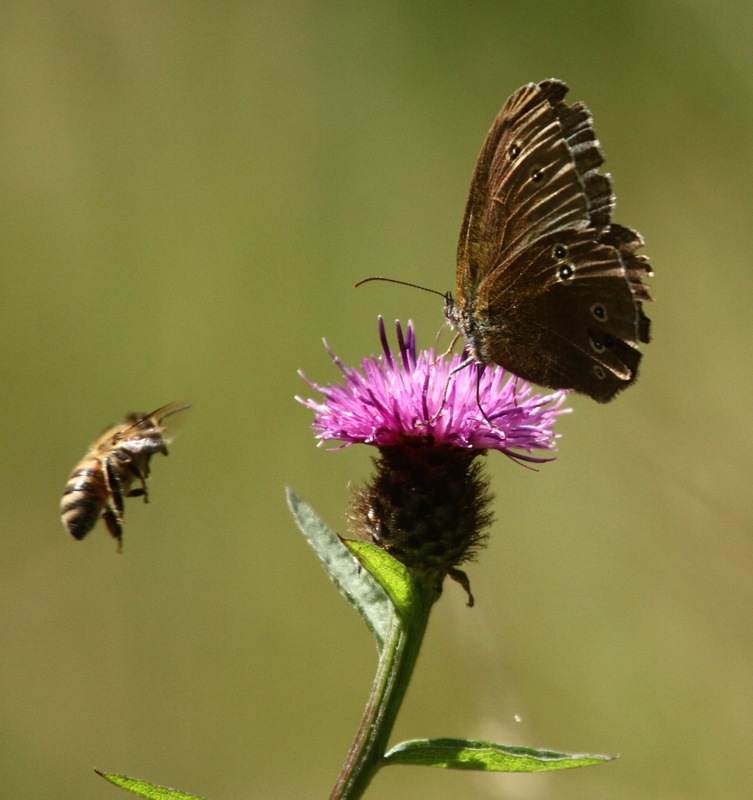 Though they eat buds from fruit trees, and were killed by the thousand by orchard-keepers in the past, research now shows that fruit trees can lose half their buds without it affecting yields. Conditions: Cooler and cloudy. Temperature: Max 19- Min 14C. 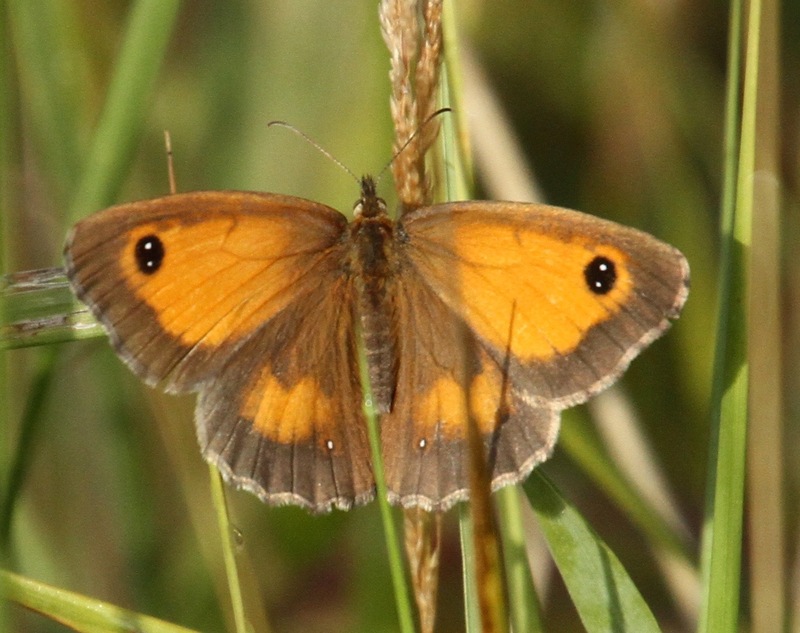 Meadow Brown: It can be hard to tell the Meadow Brown from the Gatekeeper– as you’ll see from the sequence, even they find it hard, with this Gatekeeper trying to mate with a Meadow Brown and being rebuffed. 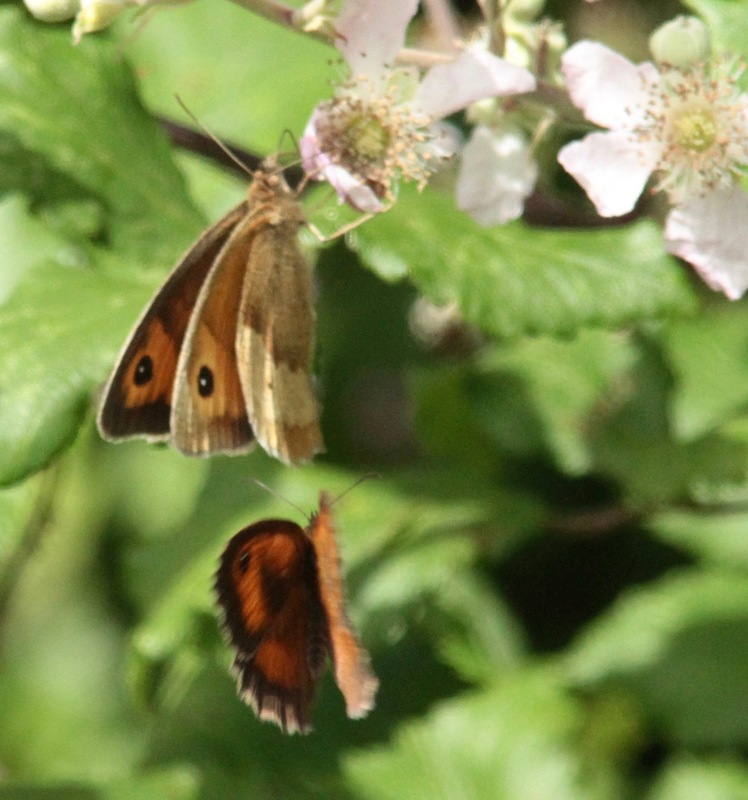 Here are photos that show the most obvious difference- both male and female Meadow Browns have one white ‘pupil’ in the black ‘eye’, while Gatekeepers have two. 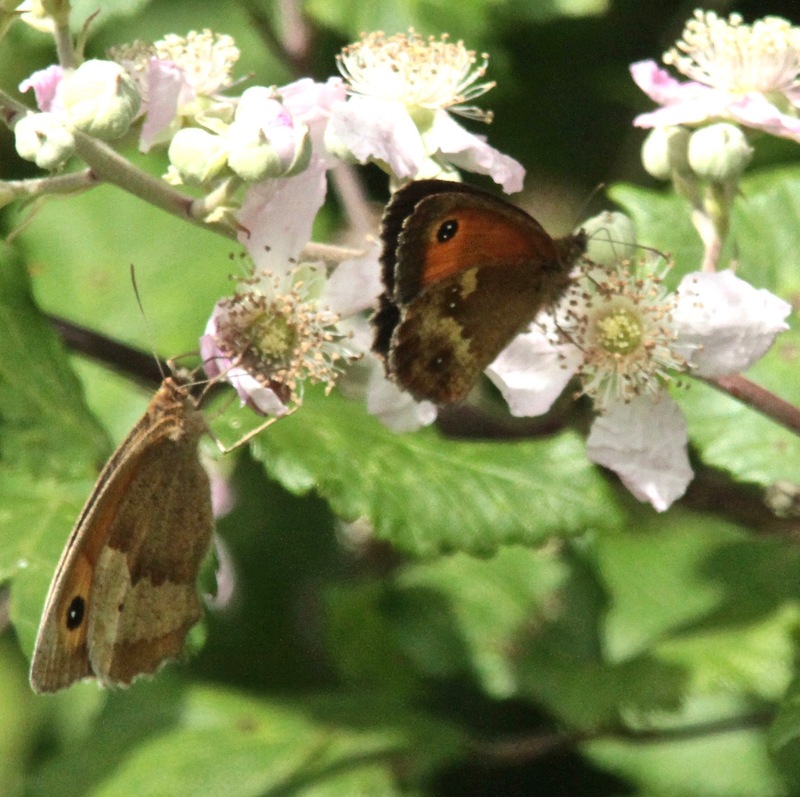 More on the difference between male and female Meadow Browns soon. Conditions: Cloudier and cooler but still no rain. Temperature: Max 24- Min 17C. ‘pupil’ dots in the eye. 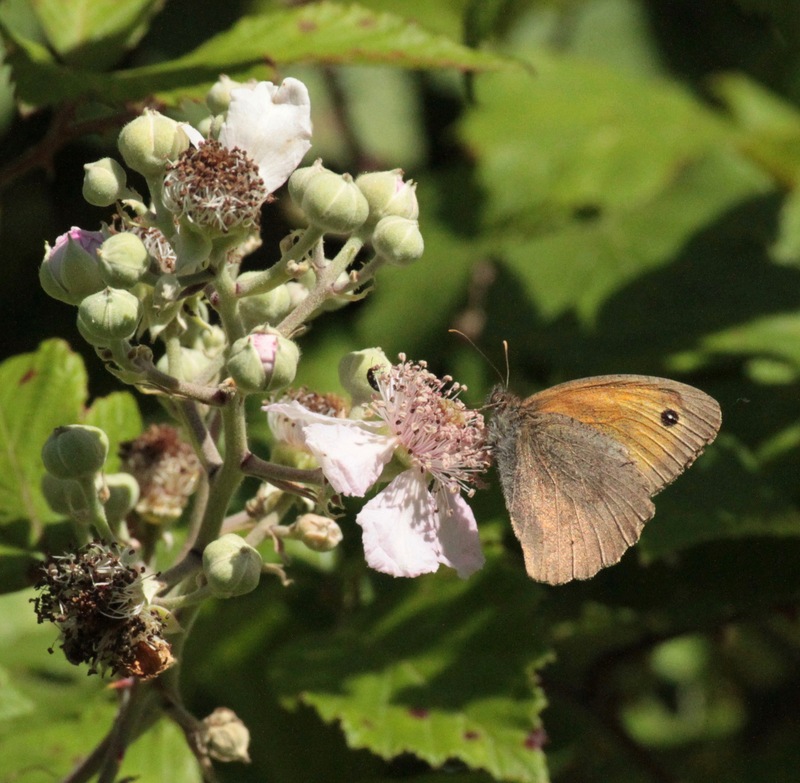 Named the Gatekeeper as the grasses, favoured by the caterpillars and wild flowers like bramble enjoyed by the adults, tend to get left by gateways, even if the fields are in crop or are cropped by stock. Conditions: Cooler and cloudier. 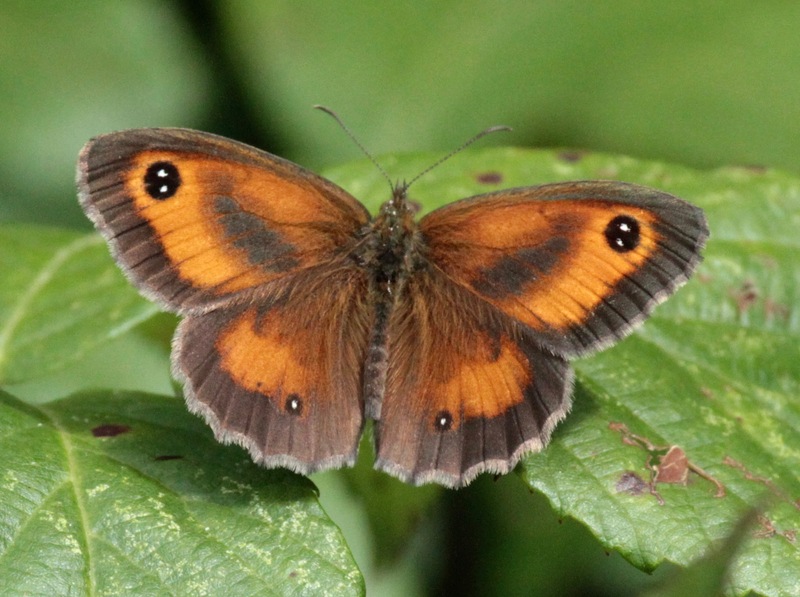 Temperature: Max 23- Min 17 C.
Female Gatekeeper- still two white dots but less brown marking on the forewing than the male. in a lamp, all that compass it about shall believe themselves to be witches“. Lapwings are now too scarce to try this at home, I think. Conditions: Continual blue skies and very hot weather. Temperature: Max 31- Min 19C.